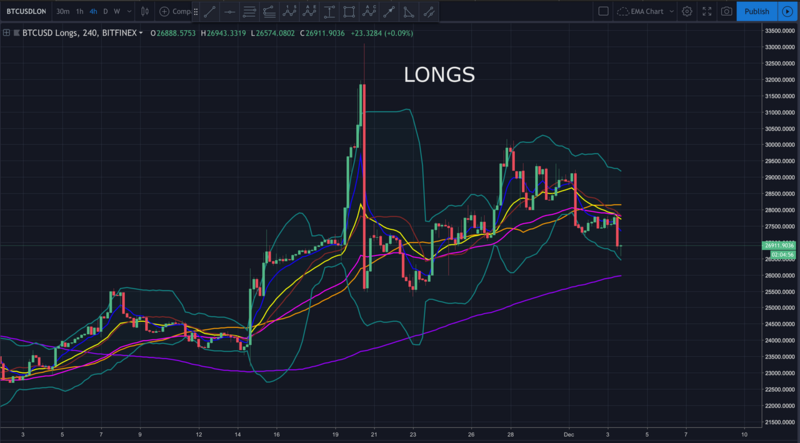 Bitcoin Technical Analysis: Will Support Hold? Bitcoin had been consolidating within a larger wedge since November 20th. 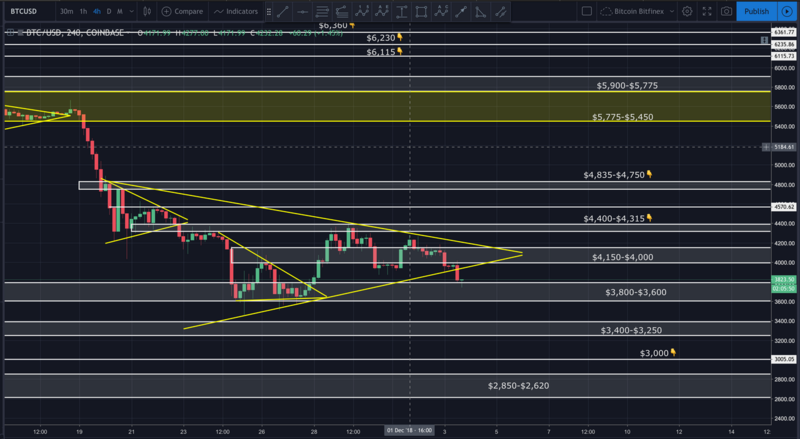 Today it broke down and out of that wedge. It found support right on top of the prior support zone between $3,800 and $3,600. If price breaks below this zone, we could see a quick drop to at least $3,400. This latest drop could be a bear trap. 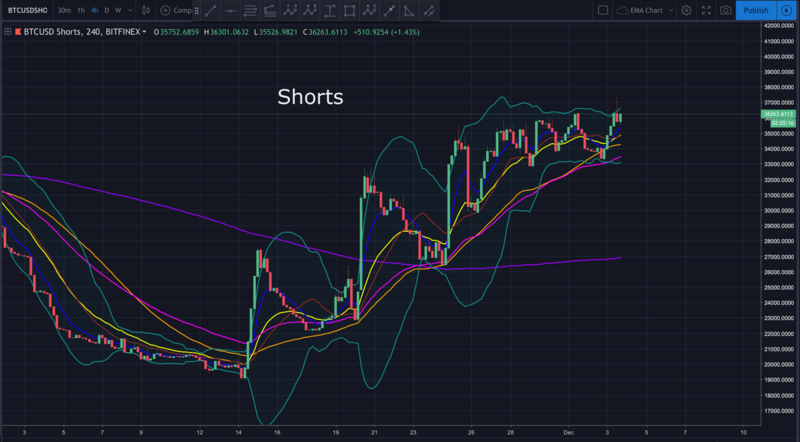 Shorts are outpacing longs by about 30%. If this gap gets much wider, we could see a massive short squeeze. In today’s video analysis I discuss, where price may go from here, key areas to watch and so much more. I hope you find it helpful.